Designed to maximize service life on hard-packed surfaces. tyre for extreme hard-surface applications. 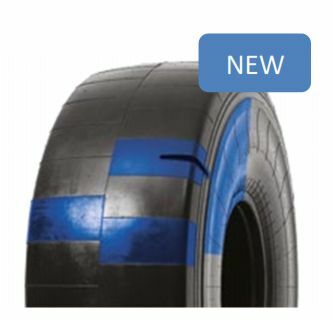 The Camso WHL 776R has a full, flat tread profile for enhanced stability, even wear and low contact pressure.